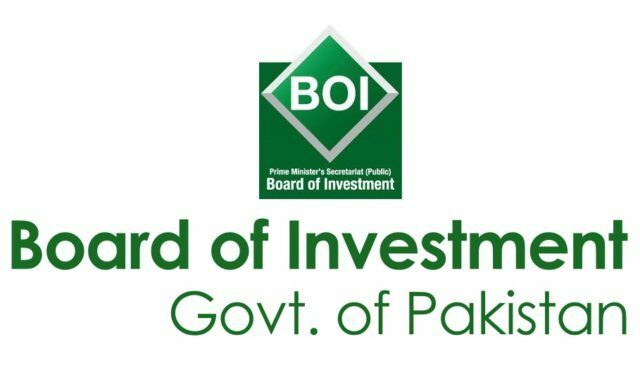 ISLAMABAD: The Board of Investment (BOI) is optimistic that Pakistan’s ranking in the World Bank’s Ease of Doing Business Index would show considerable improvements and would come down below the 100th position by the time the bank releases its next rankings during May this year. 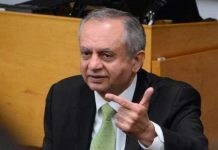 “Currently, the BOI has been working on evaluating the performance of ease of doing business in two main cities of the country, namely Karachi and Lahore, and reports pertaining to it would first be submitted in the cabinet for discussion and finally to the World Bank (WB) for approval,” a senior BOI official told APP on Monday. He said that the government wants to achieve the ambitious target of bringing the country’s EODB ranking to under 100 in the coming year, as doing that would enhance the foreign and local investments, besides promoting economic growth. As per the previous WB report, Pakistan’s ranking in different EODB indicators remained around 100, which is a good sign for promoting investments into the country. According to the report, the country was ranked at 26th in resolving insolvency, at 53rd in protecting minority investors. However, Pakistan was ranked at 173rd in ‘paying taxes’ category and was ranked lower in indicators like getting electricity, registering property, enforcing contracts and trading across borders. 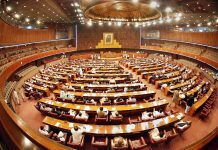 The official said the government was evolving a comprehensive strategy for the implementation of various reforms.